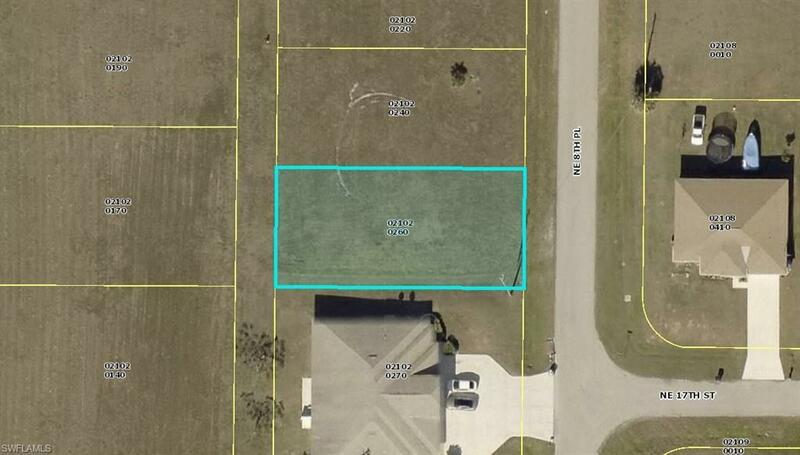 Lot must be sold with lot 1708 NE 8th Pl. Possible quadruplex can be built on these two combined lots. This will have to be verified by the buyer.